All of our apartments have their own private external space. The apartments located on the first floor have their terrace with sun umbrella, table and chairs and barbecue grill. Apartments on the ground floor have a large part of the garden, a large gazebo, table, chairs and barbecue grill as well. The pool is 12 x 8 meters and offers a splendid view over the valley. It can easily be reached from the apartments by following a stone walkway and stairs. The pool is protected by large hedge of aromatic plants while the view over the Tuscan countryside is open. At every occasion, the pool offers guests the chance to relax whether it is for the day or after having visited the many sights and destinations in the area and across Tuscany. Good morning, afternoon or night? That all depends on the time of day in your part of the world when you found our website and decided to get to know us a little better. 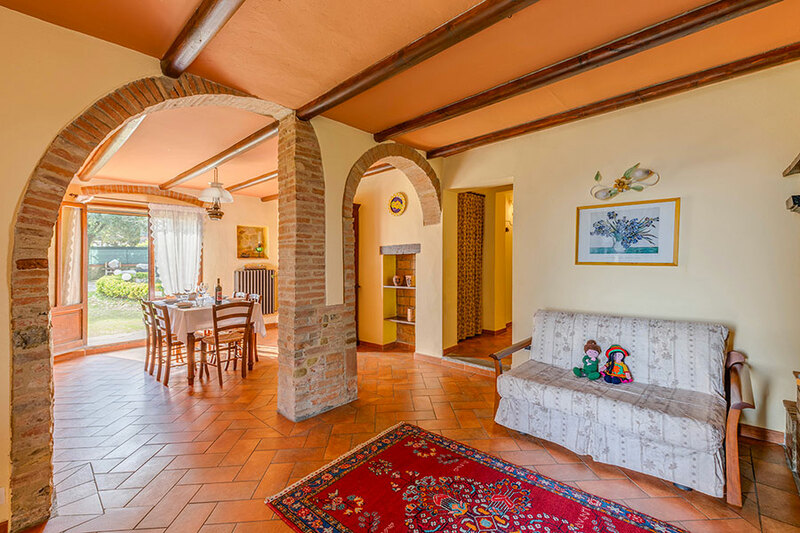 If you're reading this, you're interested in knowing more about this possible farmhouse you could head to on your holidays in Tuscany. Podere Casanova is an Italian farm house dating back to the 17th century. If you're wondering why we gave the house this name, the truth is we ourselves were searching for an appropriate name when we actually came upon an old map in the county archives that indicated this geographical area was known as CASANOVA (which means “new house”). PODERE means agricultural estate so we combined the two and decided upon PODERE CASANOVA. My family purchased Podere Casanova in 2000 when I had just turned 18 years old. I didn't have any experience in the hospitality sector but had always been a dreamer. My dad Biagio came home one day, looked at me, my mom and two sisters and said: “girls (and he still keeps calling us that despite us being over 30 years old LOL), I found a piece of heaven...” When we came to see the farm, we all fell in love with it. 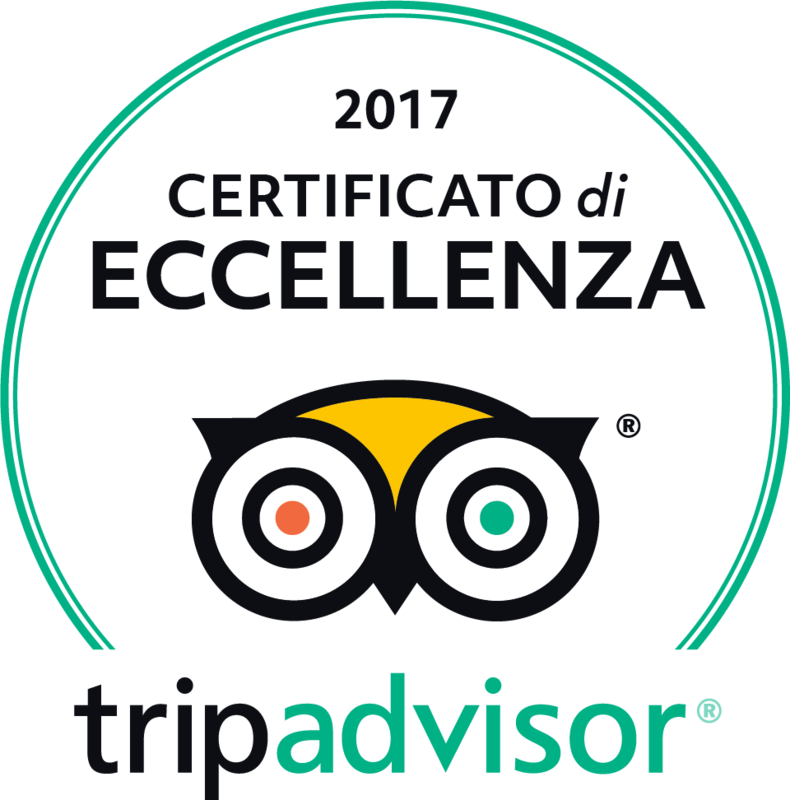 To think about it now, it was really a crazy decision back then but I am grateful to my dad as well as to all of our first guests that trusted us enough to come and try Podere Casanova once, then came back another time and have kept returning over the years. All of our guests are now part of our family, and have taught us how to do this job. I also thank you for stopping to read these thoughts, hoping we'll meet some day.